Today is another installment of Etsy Treasury Tuesday, where we ooh and ahhh over some of the beautiful items up for sale on Etsy! This week’s collection is inspired by beautiful summer blues! 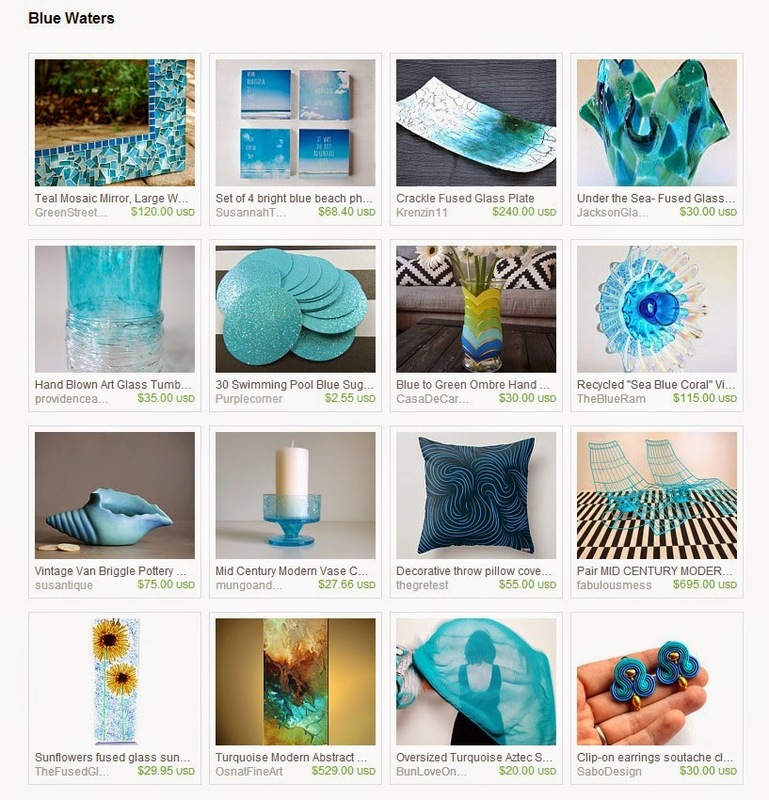 How do you incorporate bright blue into your life? Great blue waters inspirations you found!